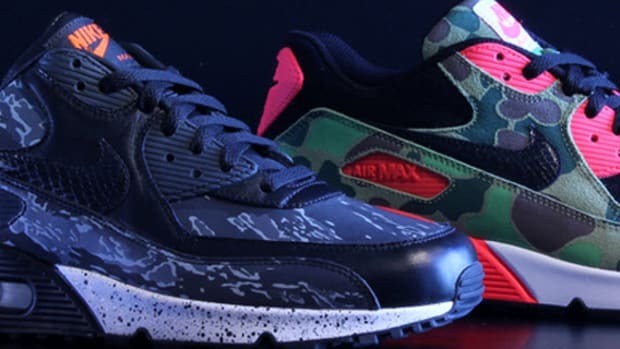 Originally previewed here in September, the atmos x Nike Air Max 90 Premium in "Infrared Camo" and "Tiger Camo" colorways has now landed on our shores -- specifically, at Boston&apos;s Bodega, which will release the shoes only through raffle, starting November 20th through November 22nd. 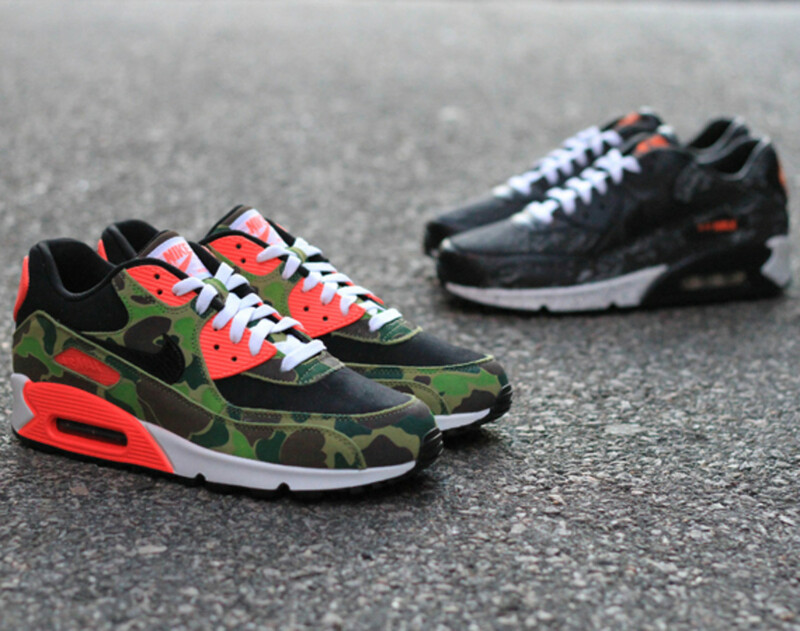 The Infra Camo pair features the same bright red detailing of the iconic Air Max 90 style, complemented with a contrasting camo green overlays for a uniquely clashing look. 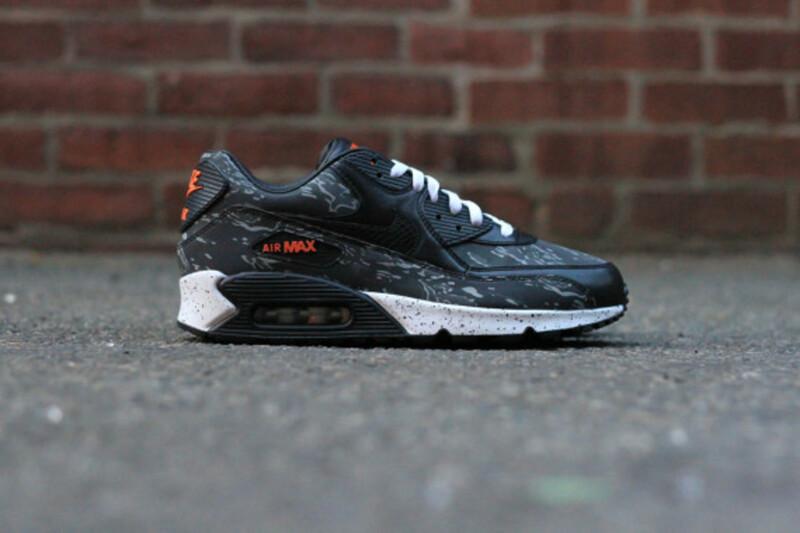 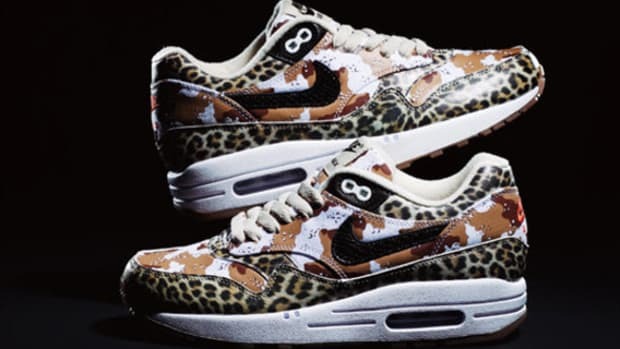 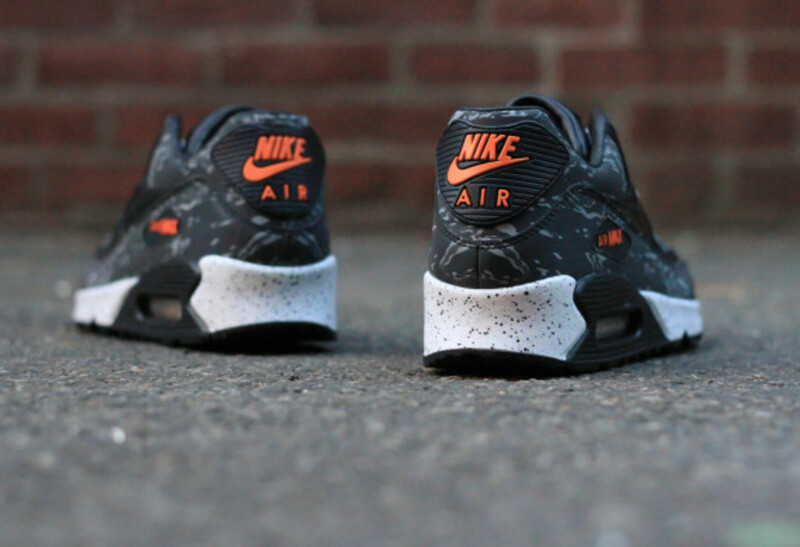 it&apos;s paired with a 3M Tiger Camo pair that use a black/tiger camo print, sitting atop a black speckled midsole. 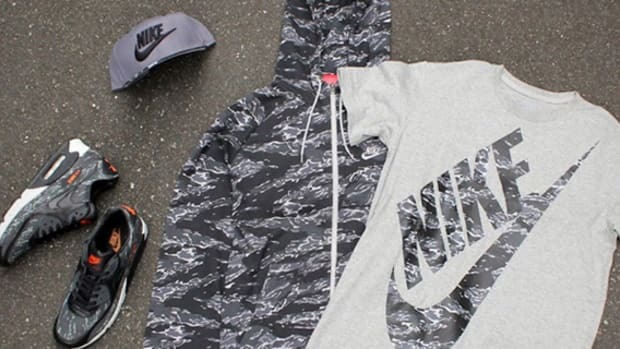 The raffle entry is free to all in-store customers. 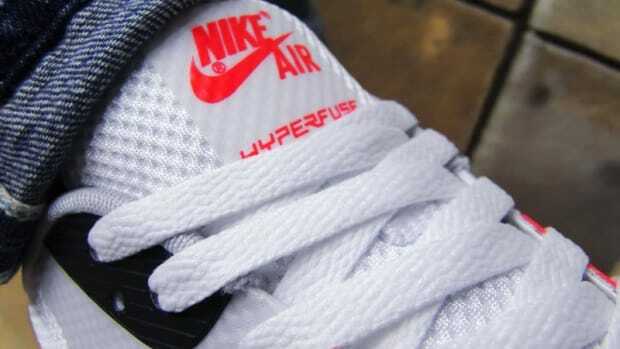 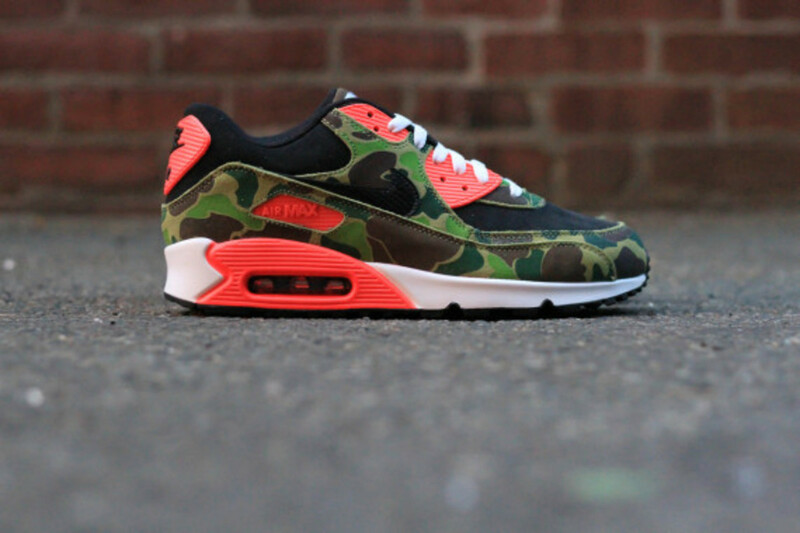 Winners will be contacted on Saturday, November 23rd, and they must come pick up their pair that same day. 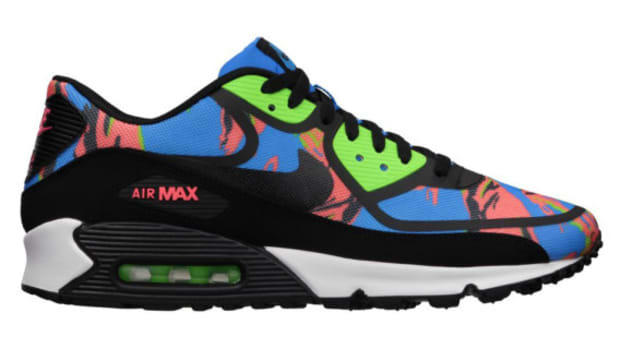 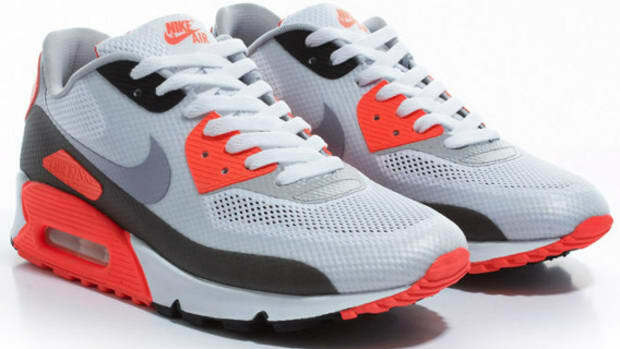 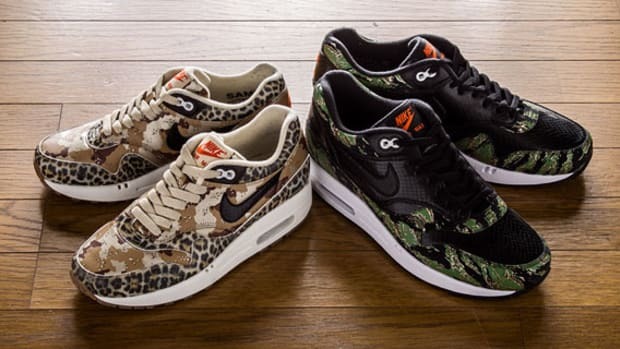 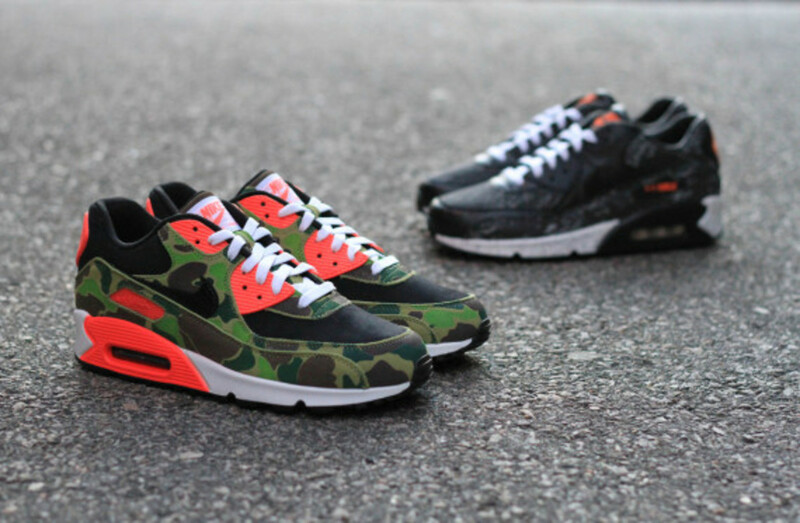 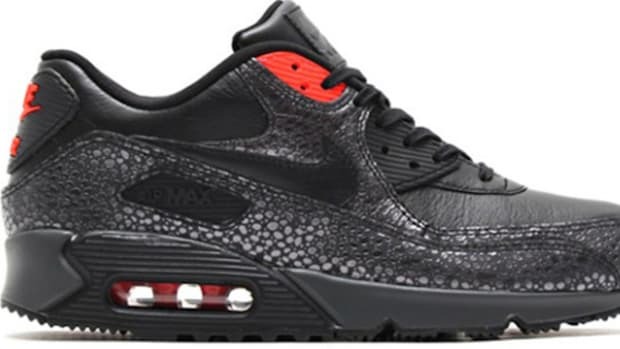 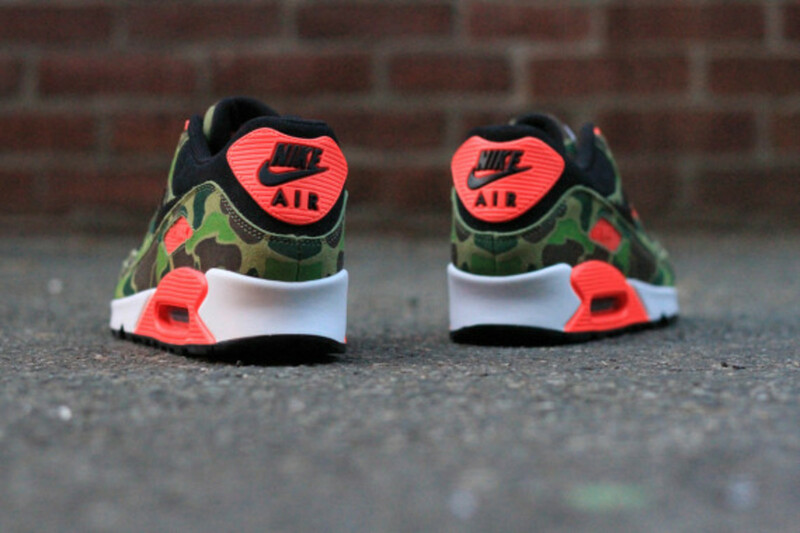 Nike Air Max 90 - "Infrared Camo" & "Tiger Camo"
atmos x Nike - "Black Tiger Camo Pack"
Nike Air Max 90 - "Infrared Safari"